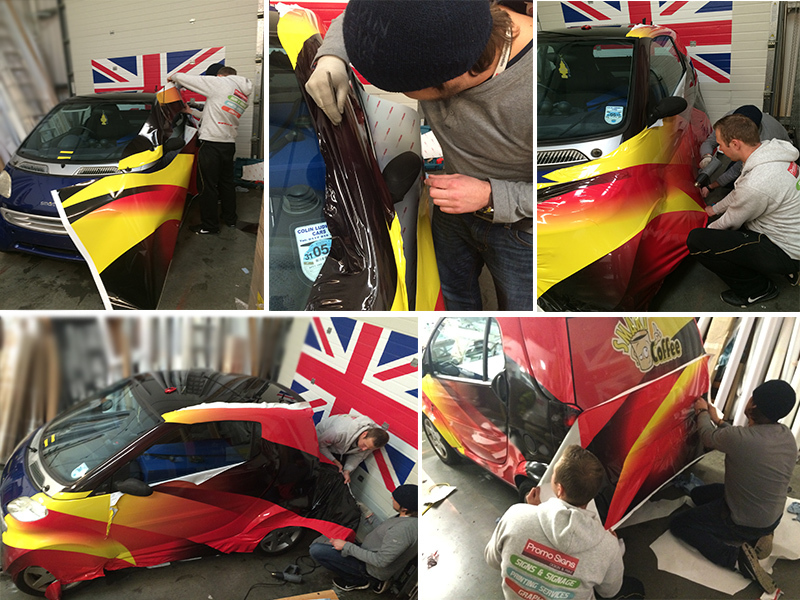 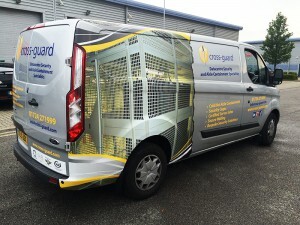 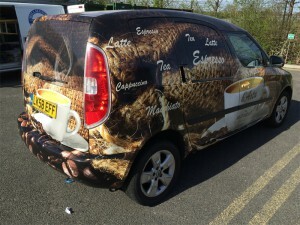 Essex Printing Offers High Quality Car Wrapping Services and Solutions! 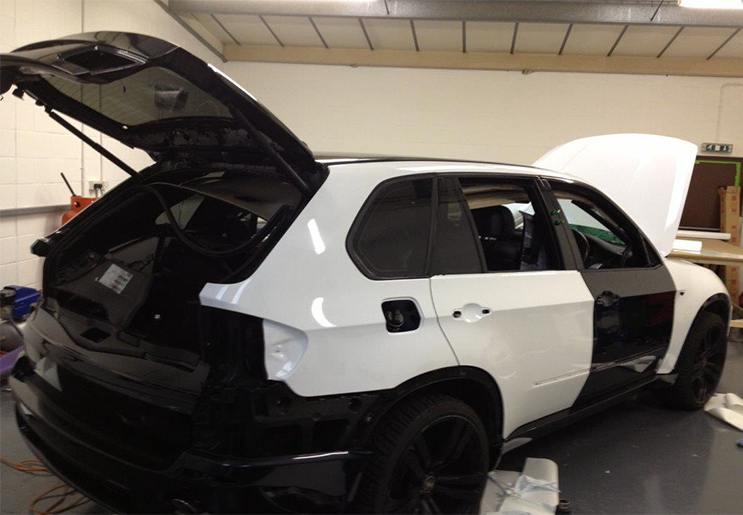 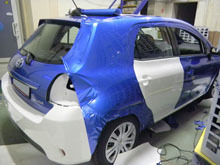 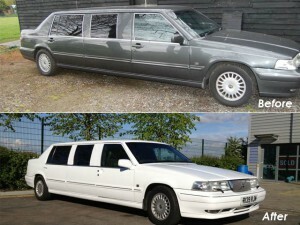 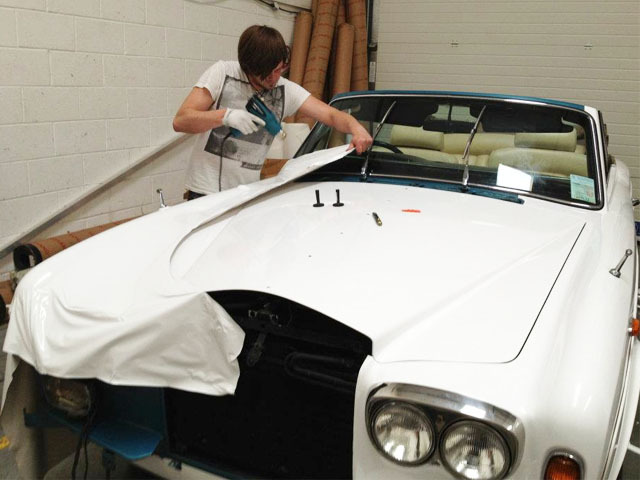 Car wrapping services has gained a lot of popularity. 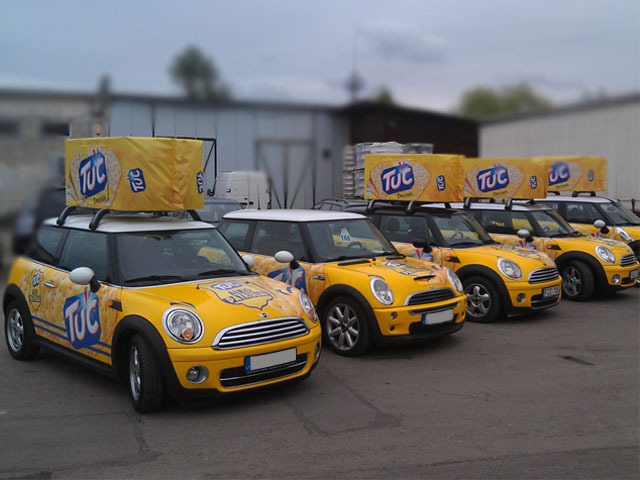 It is one of the most cost effective promotional services that can be used by the companies to make target audience aware about their presence in the market. 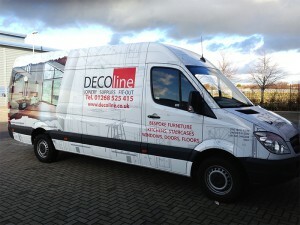 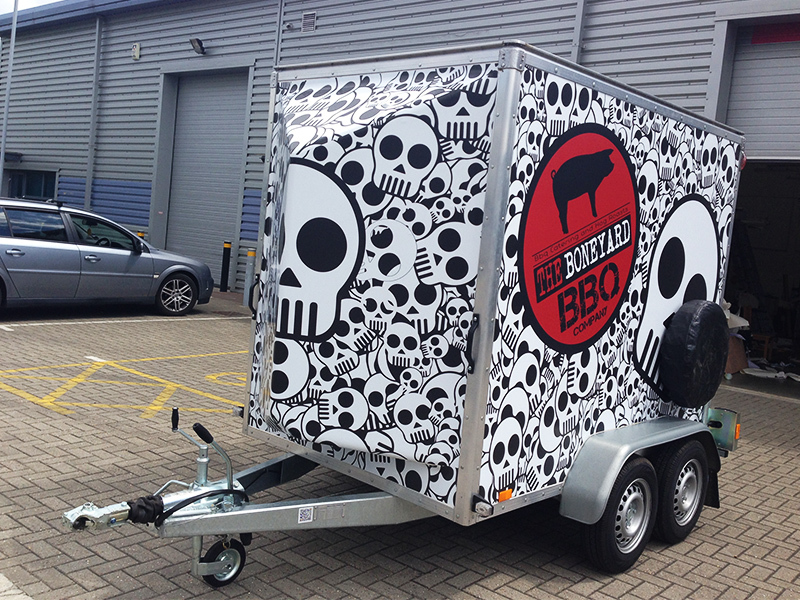 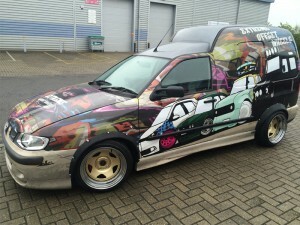 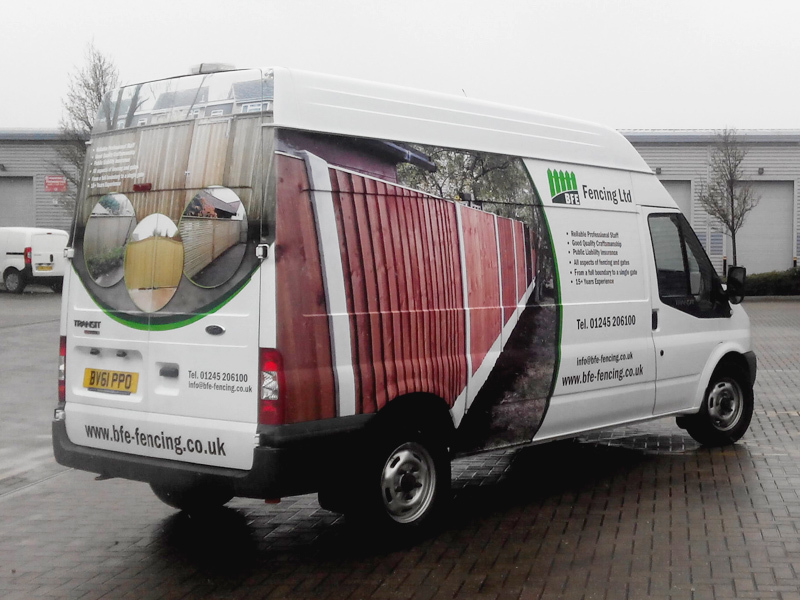 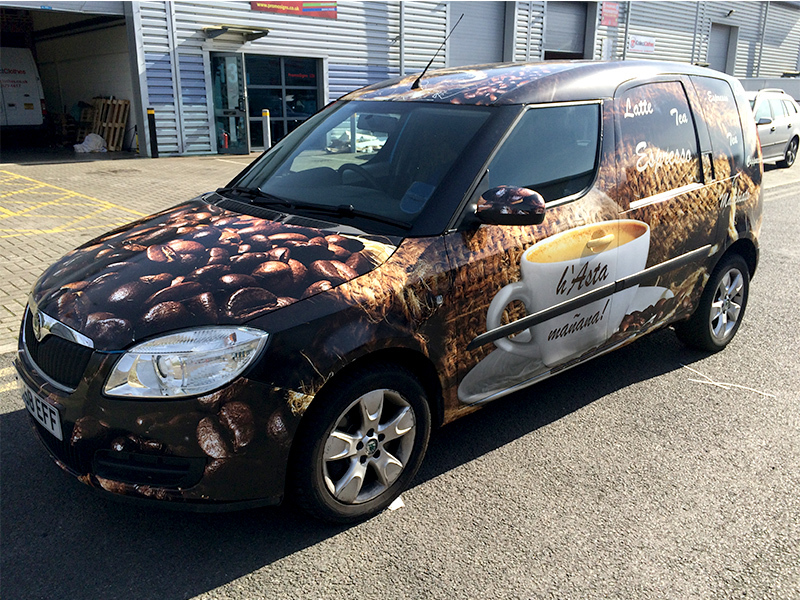 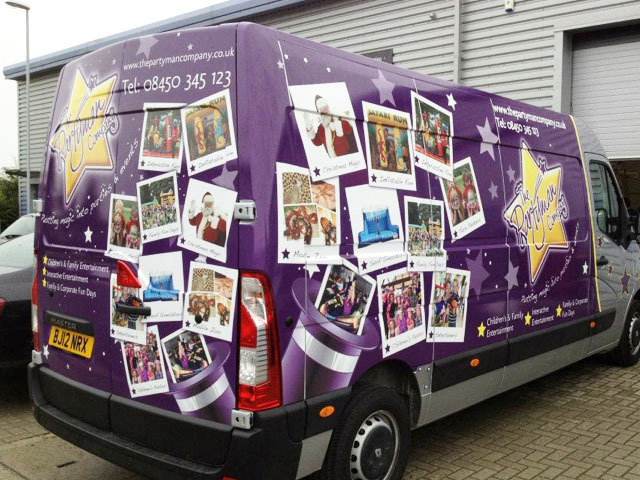 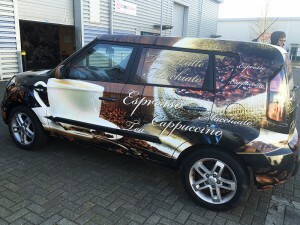 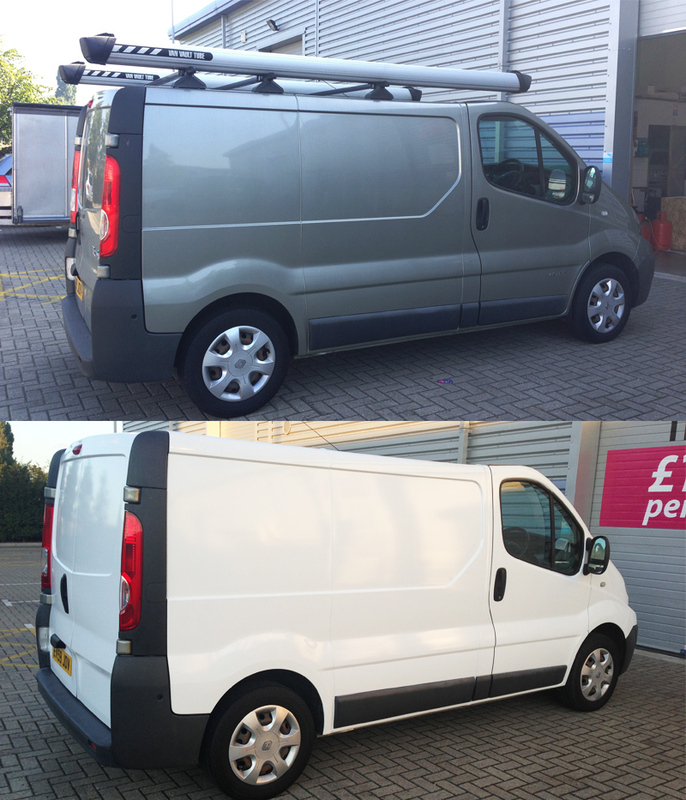 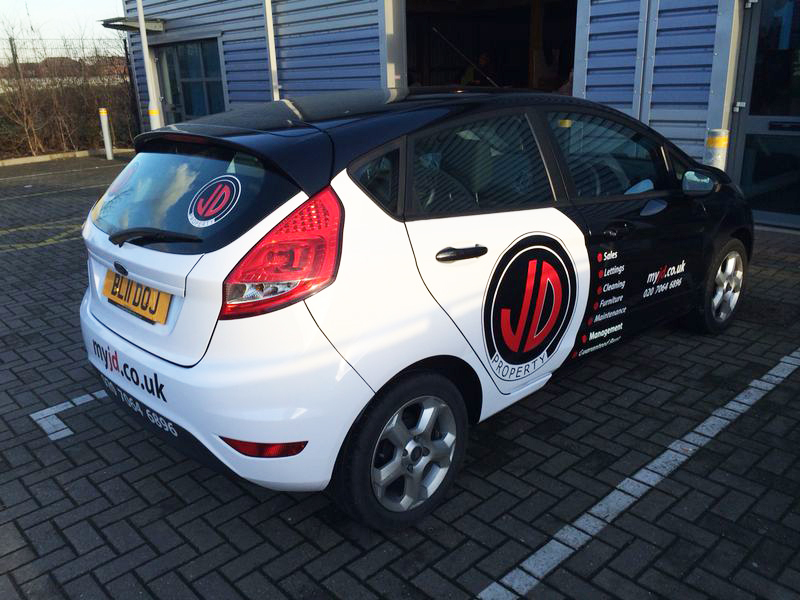 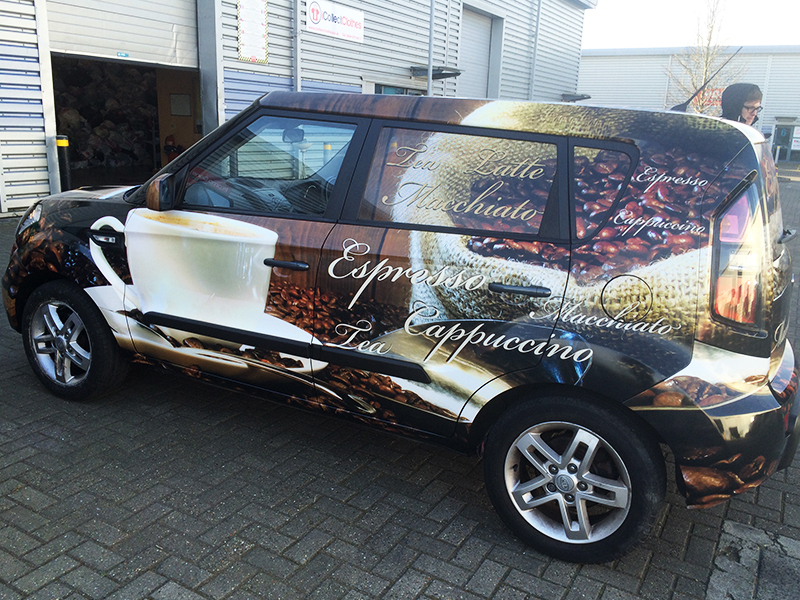 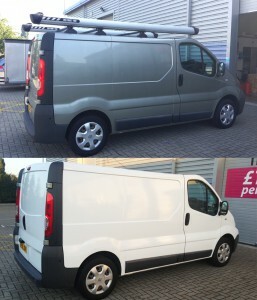 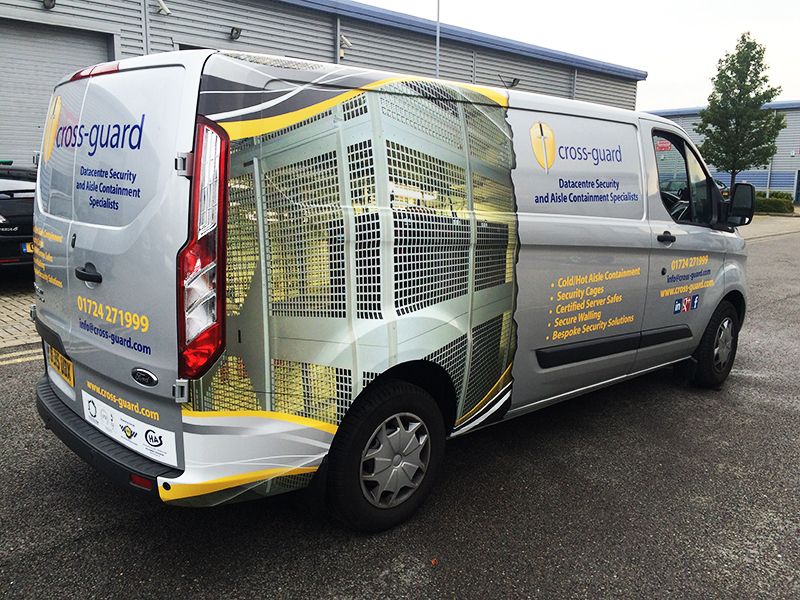 Essex Printing Solutions offers amazing car wrapping services for advertising purposes. These solutions particularly advantageous for small time businesses as this is an easy and cost effective way to touching base with the customers. 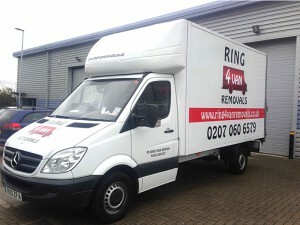 These days, many reputed, well established businesses are also being used these services for a wider reach. 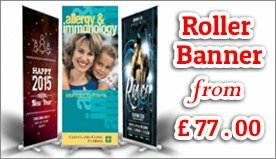 The major reason behind the popularity of these services is their availability at a cost that is far affordable when compared with other advertising mediums and solutions. This is one of the most effective means to create a perfect brand image. 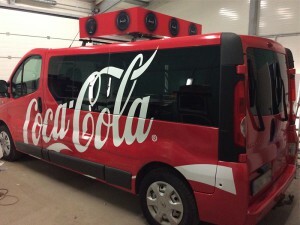 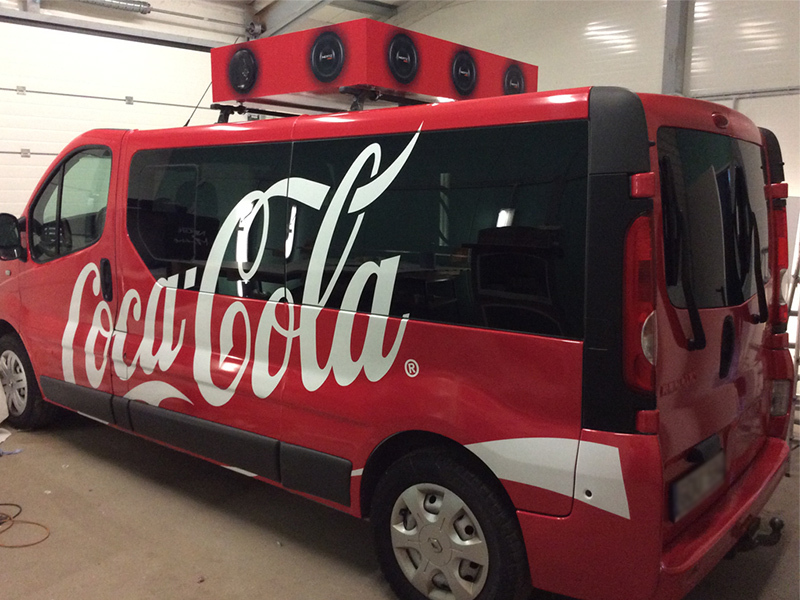 Moreover, since the vehicle moves from one place to another, it covers a larger area, the message a company wishes to share with its target audience reaches to a larger number of people. 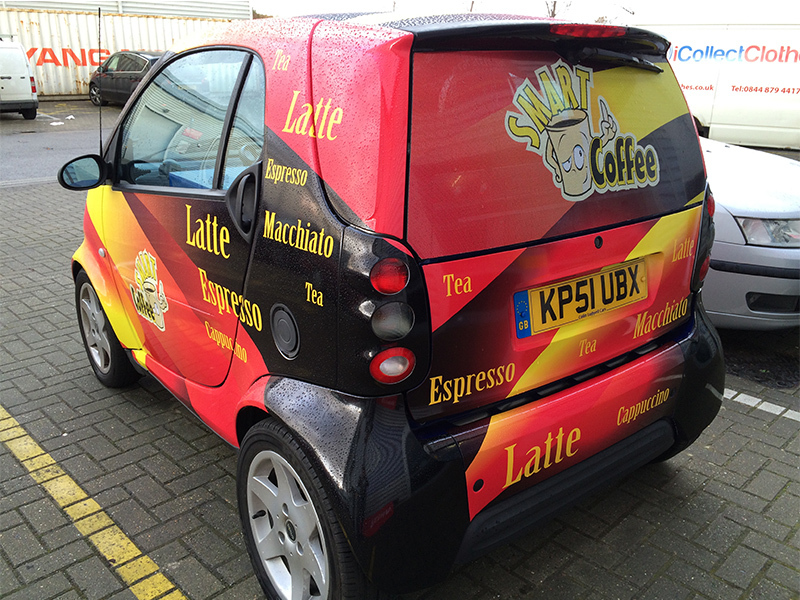 Essex Printing offers highly professional car wrapping services in East London wherein high end creations are created by the team. 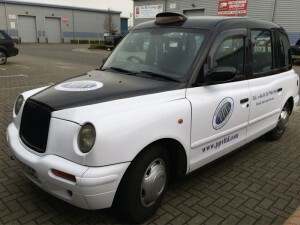 The professionals at Essex Printing have worked with myriad business enterprises and have an exceptional knowledge and instinct about the expectations of the clients. 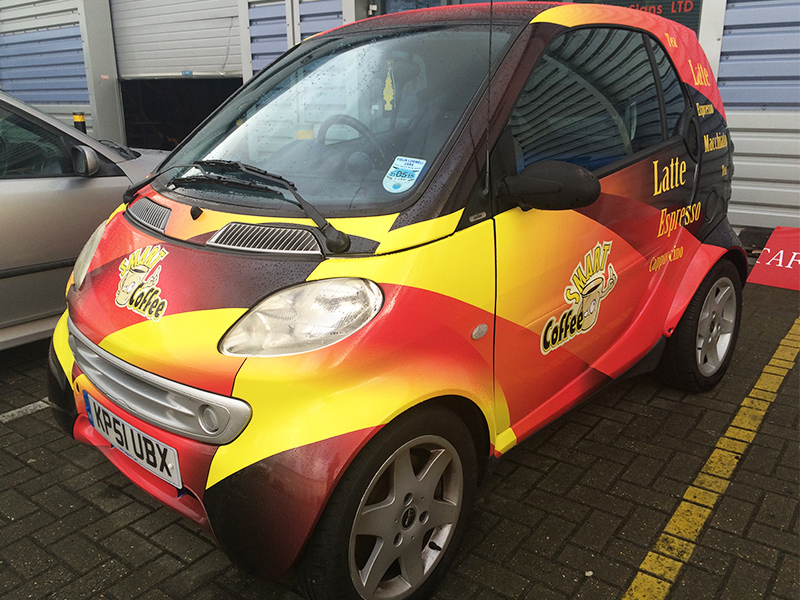 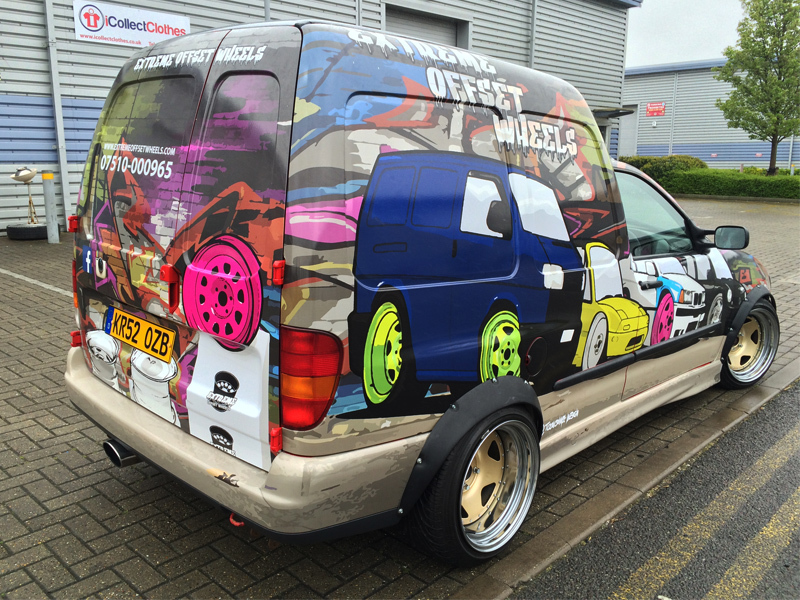 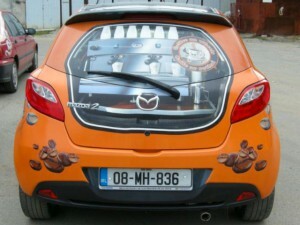 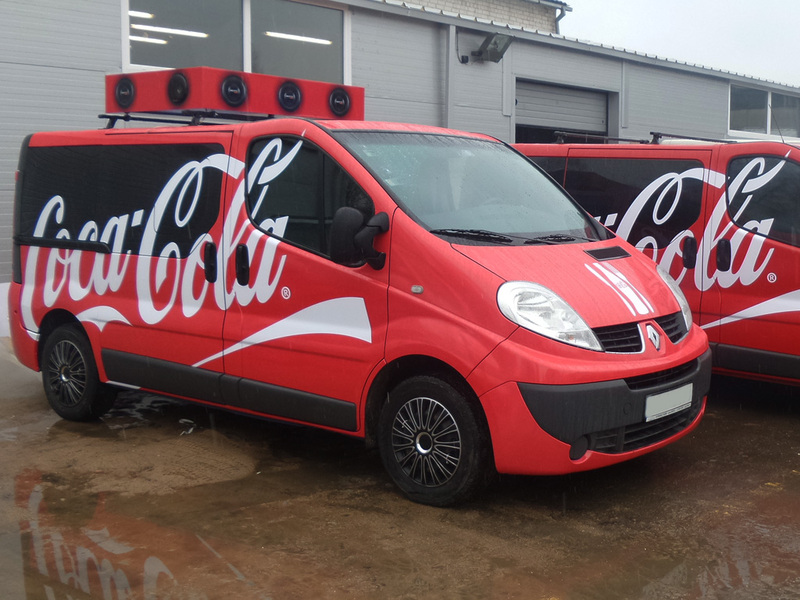 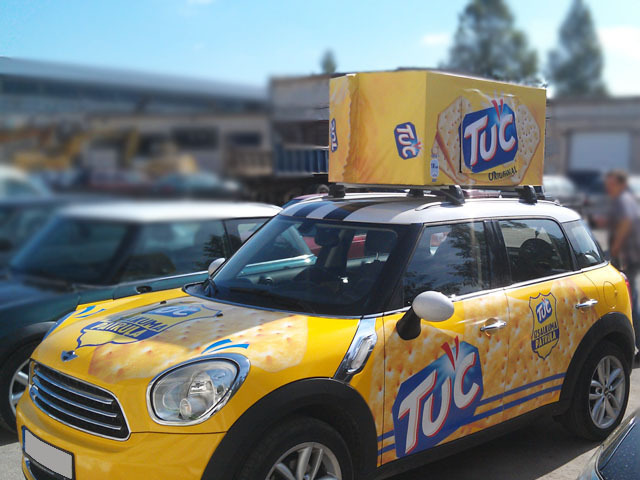 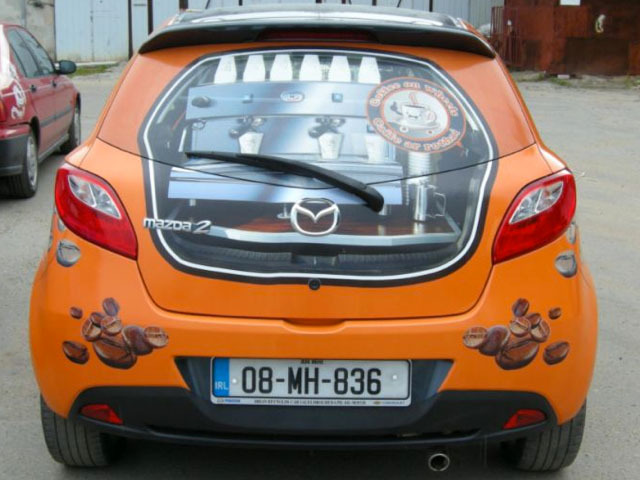 The create car wraps that are eye catching and immediately draw the attention of the customers. 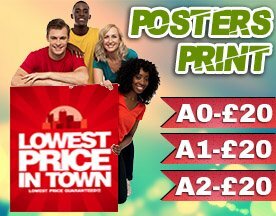 We at Essex Printing are always available to offer our completely proactive customer support and involve our clients in the brainstorming section so as to come up with novel ideas that appeals to the client and are as per his needs or requirements!